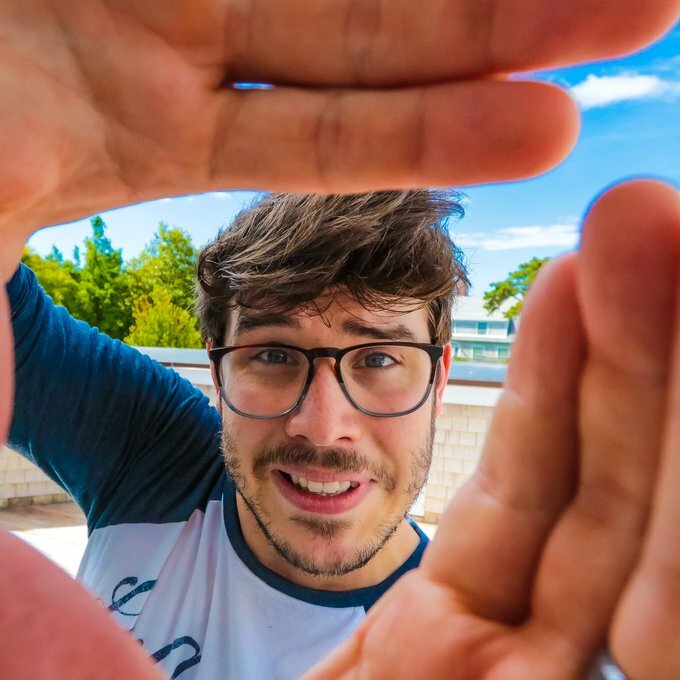 Mike Platco is a vertical filmmaker and social media influencer with an audience of over half a million. Although originally gaining notoriety for his elaborate Snapchat drawings, Mike has become one of the platforms leading advocates for storytelling. His branded and personal projects focus on illustrating the versatility and power of storytelling in social media and are frequently supplemented with behind the scenes content that shares his process and encourages the audience to be creators as well. Mike is also the founder of TEN:FIFTEEN Creative, a social video studio focused on developing creative content for client's Instagram and Snapchat accounts.